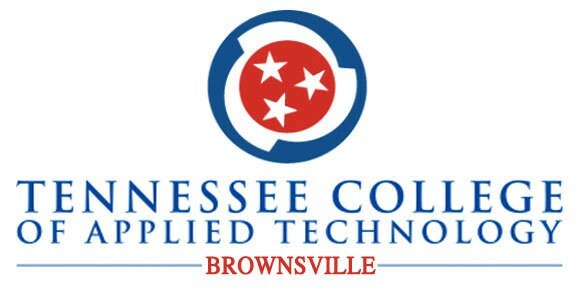 In order to provide educational opportunities for students who can’t attend regular day time classes, the Tennessee College of Applied Technology Whiteville-Brownsville will begin offering additional evening classes at its Brownsville campus located at 401 Morgan Street, Brownsville, TN. For those needing assistance with filling out the financial aid application and other enrollment information, Student Services personnel will be available at the Brownsville campus. Friday, September 4, 2015 – 4:00 p.m. to 7:00 pm. Saturday, September 5, 2015 – 10:00 a.m. to 12:00 p.m. Under Governor Haslam’s Drive to 55 Initiative, the TN Reconnect Scholarship is available. For more enrollment information please call (731)254-8521.